Liat was introduced to classic ballet at the age of three. Since then, her passion for movement and the arts has led her towards a global path of meditative transformation and physical reformation. 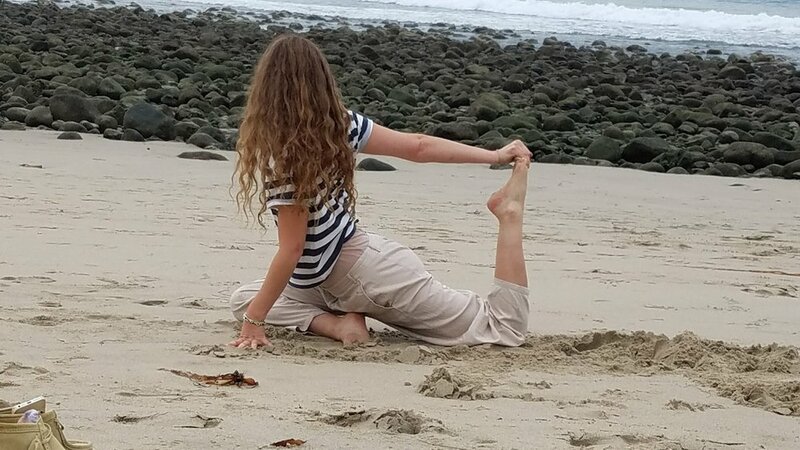 She first began exploring her practice in New York under the guidance of Elena Brower at ABC Carpet and Home and then made her way across the pond a couple years later to the Netherlands, where she joined the Yin Yoga practice under the instruction of Anat Geiger and Marcel van de Vis Heil from Yoga Garden, Amsterdam. Today, Liat is a dedicated Yin Yoga practitioner. Through studying anatomy, chakra meditation and yin she is now ready to spread her daily practice and knowledge to her community. You are invited to practice with her.